Tax payment has been made easy for business owners and individuals, according to a report emanating from the Federal Inland Revenue Service. 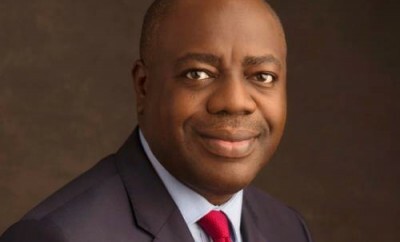 Individuals and corporate organizations can now file their tax return online, according to Mr. Kola Okunola, the Director of Information and Communication Technology at FIRS. The Integrated Tax Administration System (ITAS) seems to be the FIRS attempt to address the cumbersome procedure of filing tax returns, which has not only made many non-compliant in remitting their dues to the pocket of the government but also dealt seriously blow to the FIRS revenue. It’s that easy. And hopefully, this move at improving ease of doing business with FIRS, will enhance voluntary compliance and boost the agency’s revenue generation.